The learning intention for this lesson was to participate in a group discussion by actively listening and speaking. In the video you see the children being introduced to the activity and having their first discussion. In the last minute you see the children being introduced to the reflection activity. The group was intentionally put together with children who wouldn't naturally speak their mind in a group setting. 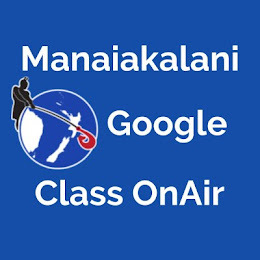 To see a detailed lesson plan, reflection and examples of the kids work please visit my Google Class OnAir site. Times tables basic facts have always been a common hurdle for kids to get over. Not only do they have to understand the concept but they then have to go about the process of memorising them which can be painful and boring. This year I have a maths class of 27 year 7/8 children. It is evident from conversations with the children and their IKAN test scores that there is a general lacking in times tables knowledge. This is holding them back from learning and understanding more advanced mathematical concepts and strategies. My CoL inquiry focus this year is: How can I significantly improve my kids mathematical knowledge using the Learn Create Share pedagogy? 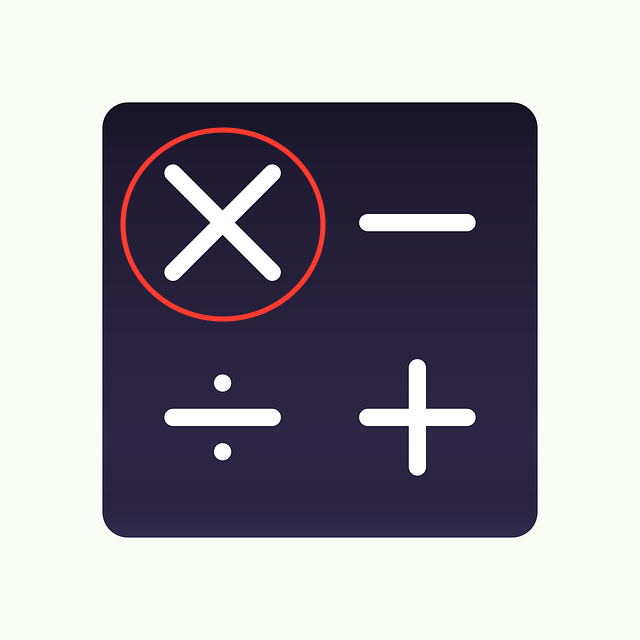 This term I will be inquiring into how I can develop the multiplication knowledge of my kids. My first step will be investigating how to get 'buy in' from the children. As mentioned above the process of learning times tables can be painful and boring, but what if it wasn't? What if it was fun and engaging and kids really wanted to learn them? Who knows what amazing shifts could be made in the children's maths progress this year. I'm looking forward to finding out. The learning intention for this lesson was to plan & write a piece of explanation writing using the T.I.I.C (Title - Introduction - Information - Conclusion) structure. In the first part of the video you see a whole class lesson where I am recapping what we had covered in a previous lesson, and I also introduce the explanation writing plan. The second part of the video shows me working with a group of children as we go over their plans to then start the process of writing using the writing template. To View the detailed lesson plan and reflection visit my Google Class ONAir site. 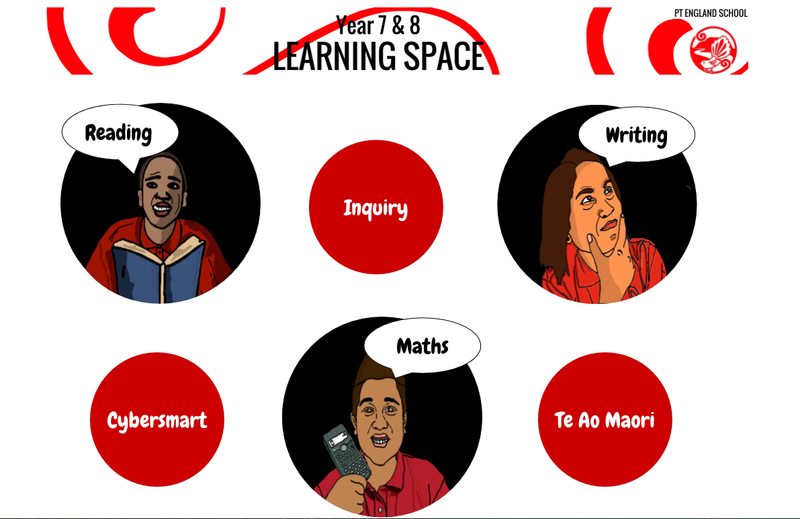 How can I significantly improve my Year 7 & 8 kids mathematical knowledge within a Learn Create Share pedagogy?